Hacking What Is The Difference Between Phishing And Spam? We all know very well that there are various types of attacks that we are exposed to at the moment, among which we can highlight the well-known and most used attacks and means, of course, phishing and spam that has become more advanced over time. Nowadays hacking is a very popular thing in our virtual environment and now this hacking has already begun to threaten sensitive data of numerous users. Hence, maximum numbers of hackers nowadays simply run for the money in illegal ways. However, the fact is that there are various types of attacks that we are exposed to at the moment, among which we can highlight the well-known and most used attacks, of course, phishing attack and spam. And these both attacks have become more advanced over time largely due to the new attack methods that are used, as they are not limited to fake websites and messages or emails that use fonts and designs from the originals to deceive us, but mainly the attackers now focus on the theft of data from social networks and the failure of security systems. So, now without wasting much time let’s know in brief about the Phishing and Spam. It is one of the methods most used by cybercriminals to cheat and obtain confidential information in a fraudulent manner such as a password or detailed information on credit cards or other banking information of the victim, in order to cause economic losses. The imitation of full-fledged identity that, despite being a classical technique, causes great destruction. 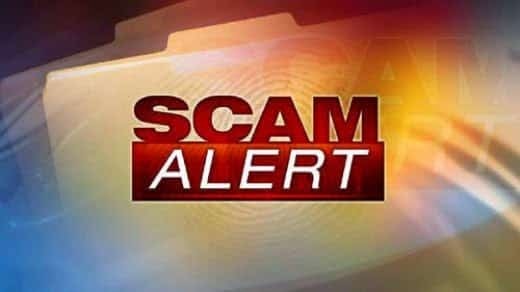 The fraudsters simply use social engineering techniques that consists of obtaining essential information through the manipulation of legitimate users of the Internet or a service or an application. Thus, the cybercriminal is posing as a person or company of trust in an apparent official electronic communication, usually an email or instant messaging system, social networks, SMS/MMS, or even using phone calls as well. Fraudulent emails usually include a link that, when clicked, leads to false web pages. “In this way, the users’ simply believes that they are in a trusted place where they simply introduce the requested information that, in reality, goes to the hands of the scammer”. The attack of “phishing” through SMS, is known as “smishing”, the user receives a text message trying to convince him/her to visit a fraudulent link. While in “vishing” the users’ simply receives a phone call that simulates coming from a bank requesting him/her to verify a series of data so that attacker could easily steal your money. Spam, or junk information, simply refer to those messages, with the unknown sender, that are not requested or desired by the user and, in addition, as a general rule, are sent in large quantities. Think of our email, which we use to exchange messages with our friends and get in touch with people and organizations. The majority of spam, spreads information of an advertising nature, the reason for which it is sent in a massive way. 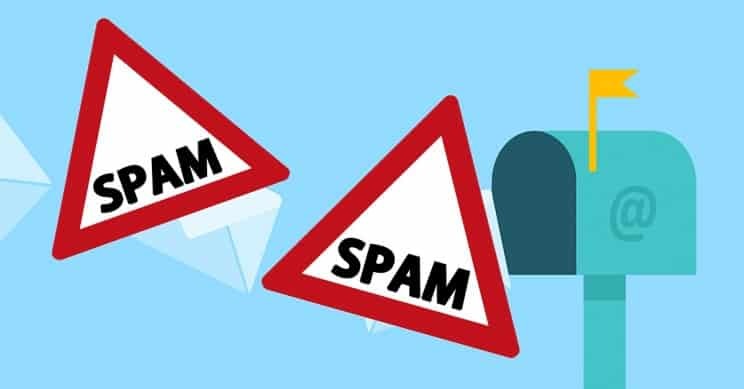 To do this, spammers are responsible for buying databases that include thousands of email addresses to make that shipment in large quantities. In addition, they often hide and misrepresent the true origin of the messages, so that it is not known who sends them, and also because these letters are intended, in many cases, to deceive and cheat the user and profit at their expense. The impossibility of the user canceling his/her subscription through a simple and visible procedure from his/her message tray. Information that violates the moral and does not warn about the contents or does not include a legal address of the sender. Mass message sending to recipients who have not requested it and who have not authorized it. However, the fact is that not all spam contents are advertising or have commercial purposes, but they can also be messages with political overtones, with claims of false unity donations, financial scams, and chains of letters or emails with attachments that simply alter into the installation of a malicious program. The last case is, perhaps, the most dangerous and, therefore, it is advisable to obtain an excellent antivirus capable of eliminating this computer virus. As you will have noticed, in our explanation we have constantly alluded to e-mail, since this is the most common way that spam is used, although it is also defined as all free advertising information present in blogs, groups of news, forums, sites, and web pages, wikis, social networks, SMS, etc. 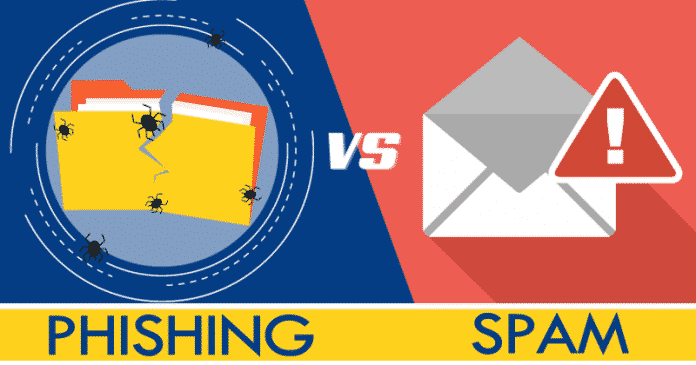 Now after knowing about these two well-known terms, of course, Phishing and Spam that we have mentioned above, I hope you all learned that what they are and how scammers simply use them in different ways simply to cheat users. So, what do you think about this? Simply share all your views and thoughts in the comment section below. And if you liked this explanatory post then do not forget to share this tutorial with your friends family.